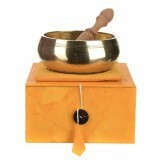 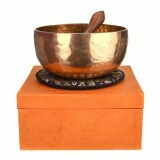 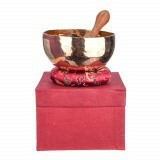 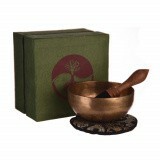 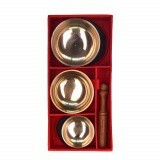 Singing bowls are a type of bell that can be used for healing. 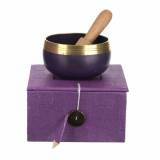 Singing bowls vibrate to produce a deep, rich tone when played by gently striking the bowls then rubbing the accompanying mallet in a circular motion against the bowl's rim. 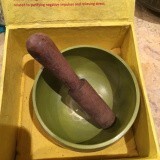 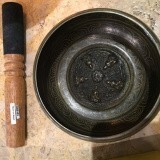 Monks have long used singing bowls in meditiation practice. 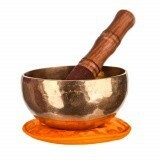 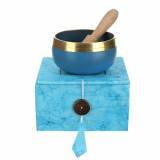 In addition, some alternative medicine practitioners use singing bowls to aid in the treatment of certain health conditions. 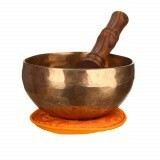 Vibrations can produce beneficial changes in the body including reduction in stress by harmonizing the cells, and balancing the body's energy system. 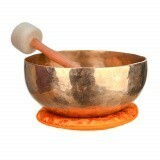 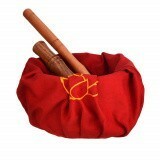 It's also believed singing bowls can assist in boosting the immune system.